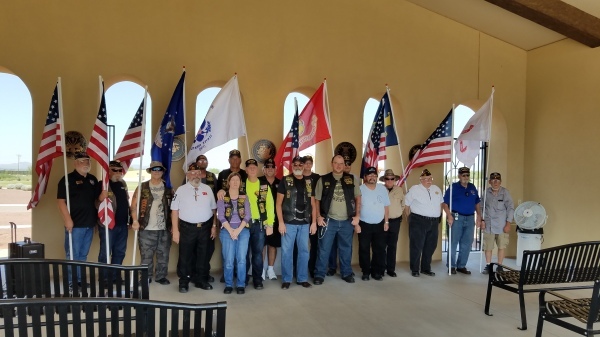 ​Chapter members participated in the annual Wreaths Across America ceremonies at the Marana Cemetery, laying wreaths on the graves of veterans. 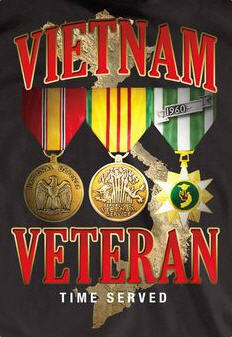 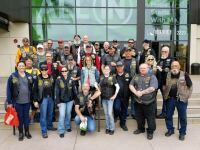 Many of our members made individual donations to help make this event possible. 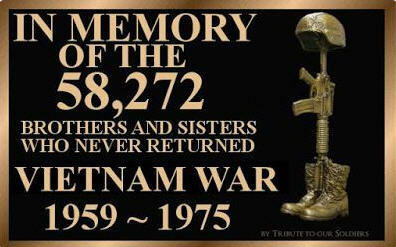 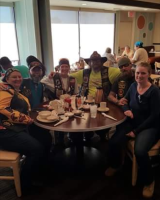 Wreaths Across America is a non-profit organization, coordinating wreath-laying ceremonies at Arlington Cemetery and over 1,200 addtional locations in all 50 U.S. States, at sea, and abroad. 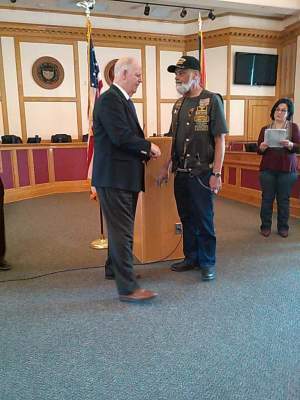 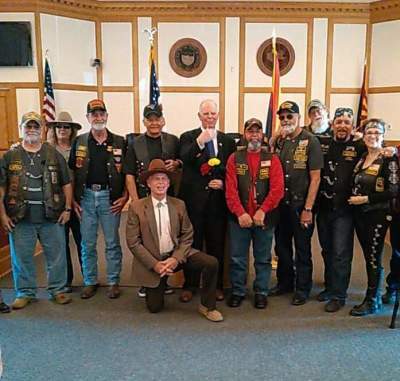 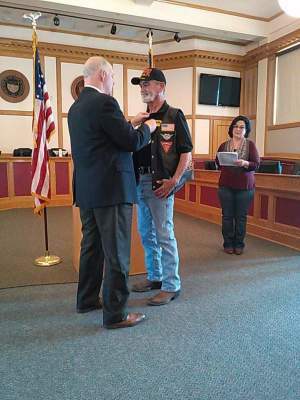 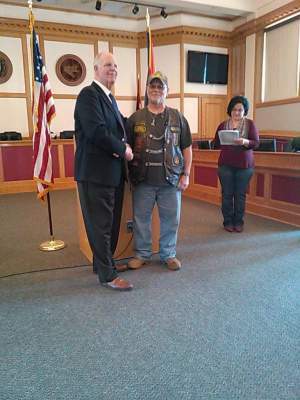 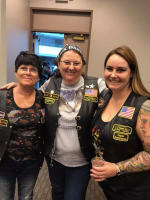 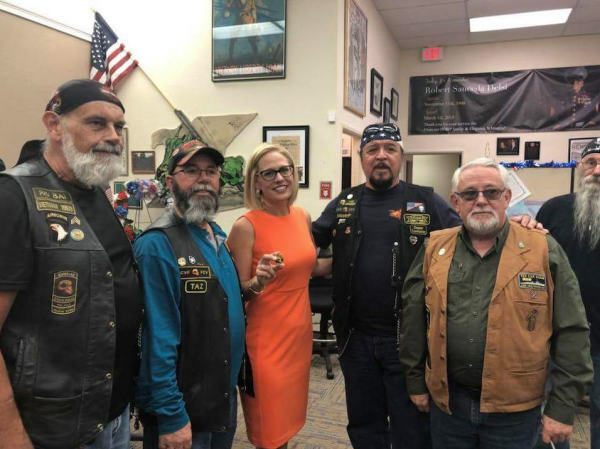 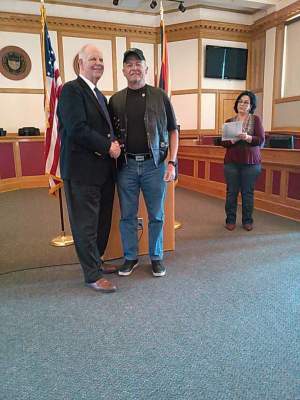 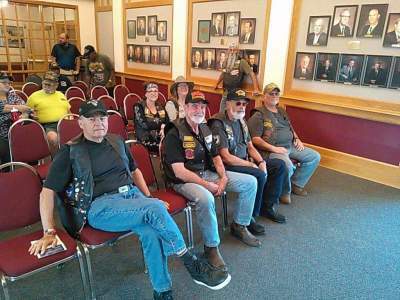 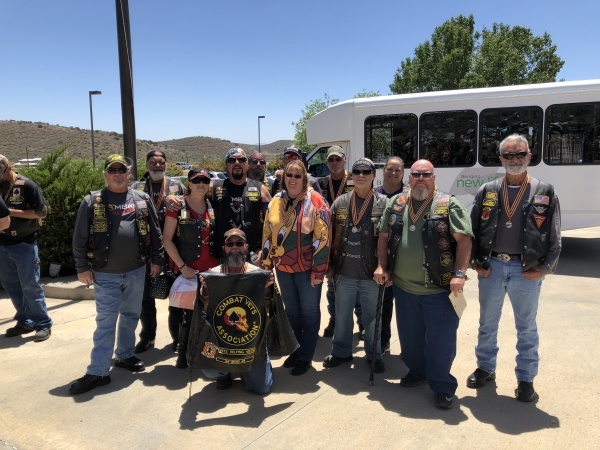 ​A contingent of CVMA members from AZ Chapter 32-2 broke off to form a new Chapter serving the veteran community in the area of Casa Grande, AZ. 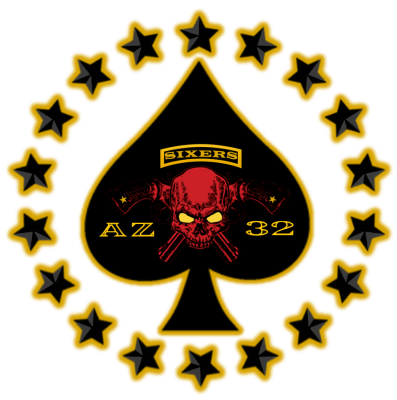 Chapter 32-6 was officially recognized on May 2, 2017.